Just as you should consider the source when it comes to news and politics, the money advice you receive is no different. 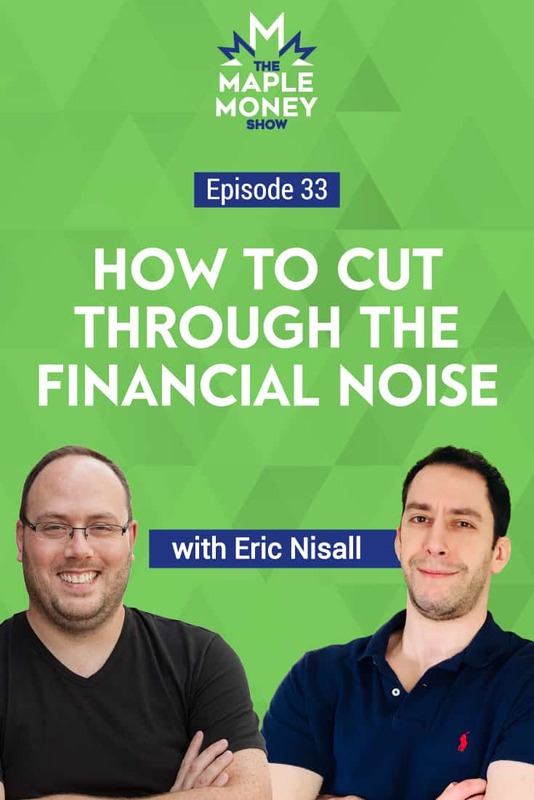 Eric Nisall joins me to discuss how we can objectively consider the information we find online, and how it applies to our situation. After all, personal finance is personal, and not everything we read will apply to us. Eric explains why it’s important to consider the source when receiving financial advice. Always ask yourself whether the person you’re getting information from has education and/ or experience on the subject matter. In a world of self-professed experts, it’s more important than ever to do your homework. Does the person have the proper credentials, or are they simply relaying their own personal situation? Eric tells us why it’s important to be suspicious and to always question the source. Lastly, never one to shy away from giving an opinion, Eric weighs in on the rise of robo-advisors, and explains why he’s not necessarily a fan. This week’s sponsor is Borrowell. They’ve launched an automated credit coach, named Molly, who will help you improve your credit score. To meet Molly, head over to Borrowell today! Do your research. If someone is giving you tax advice, do they have an educational background in taxes? How social media has given rise to thousands of self professed ‘experts’. One person cannot be an expert in seven different disciplines. Even the mainstream media has become less reliable, information is often judged by how click-worthy it is. Eric explains why he’s wary of robo-advisors. The idea of being an expert is to have a wealth of knowledge in one specific area. Why it’s important to find what works for you and your personal situation.